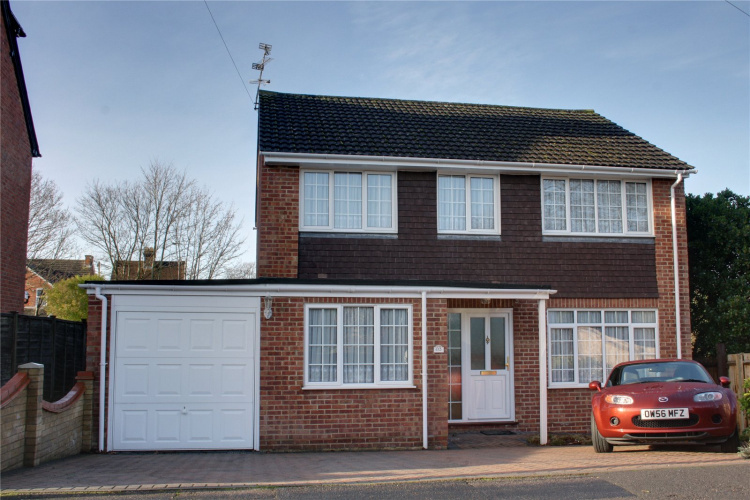 This good sized family home is waiting for its new owners. 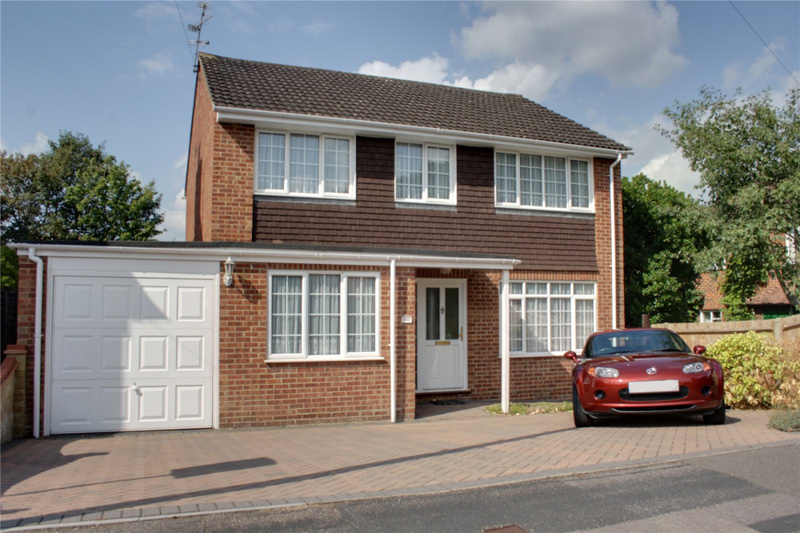 The property offers four generous bedrooms, driveway parking for three cars as well as an integral garage. 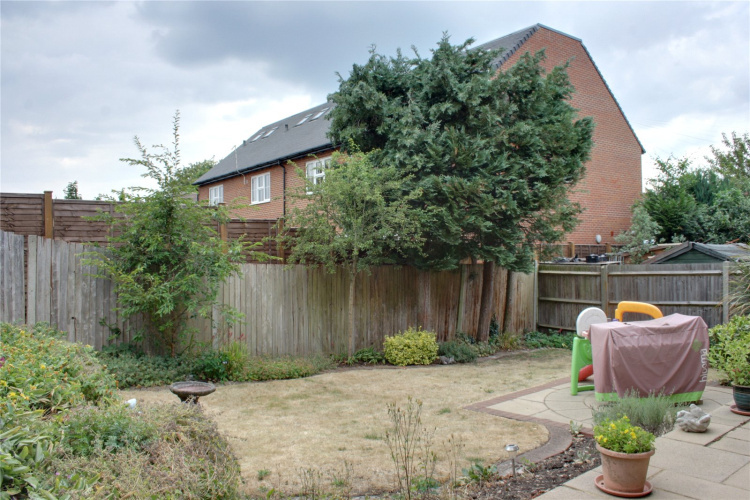 Situated close to North Camp village with its independent shops and businesses. A number of well regarded schools including Salesian College are just a short walk away. 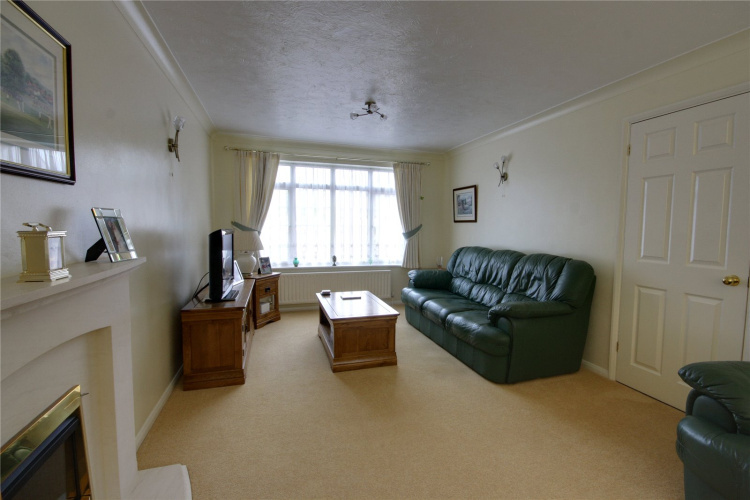 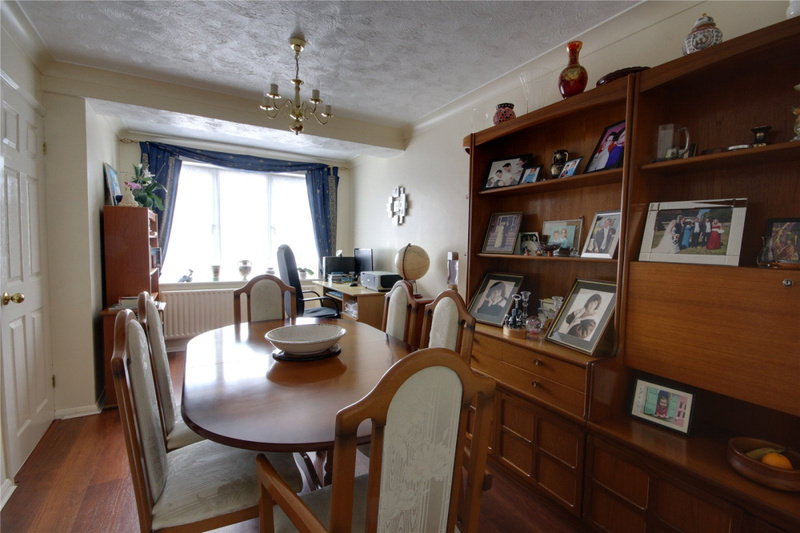 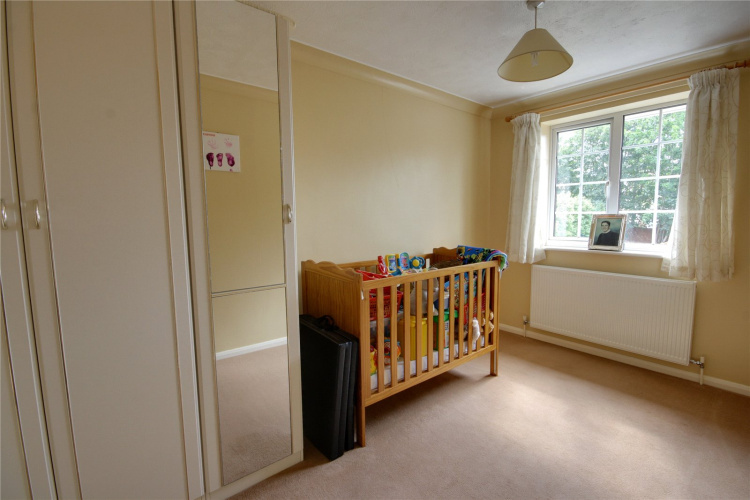 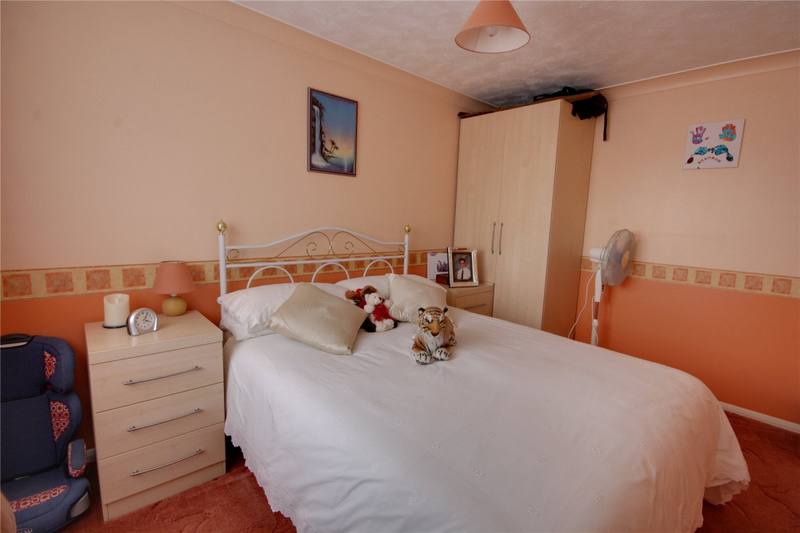 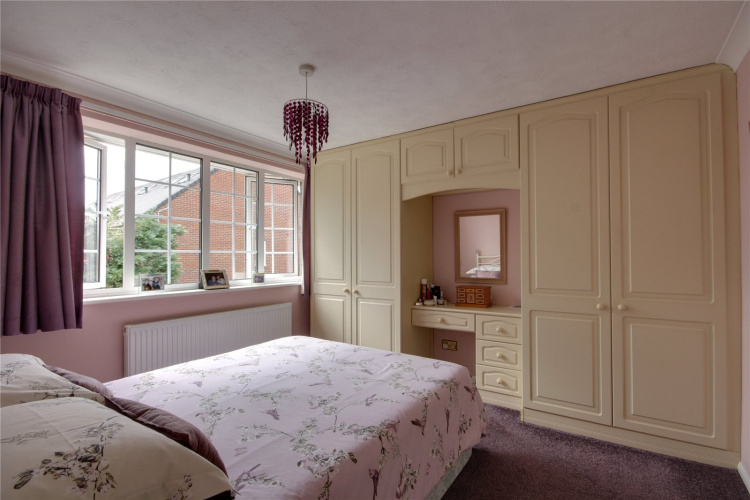 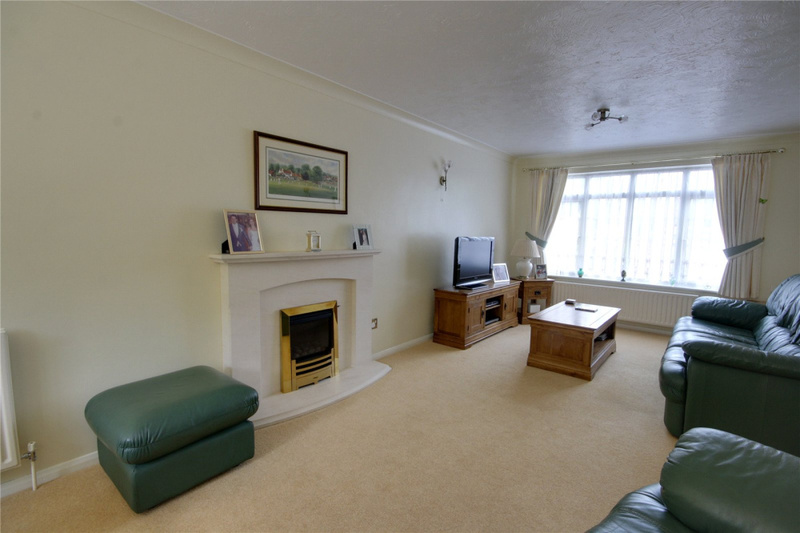 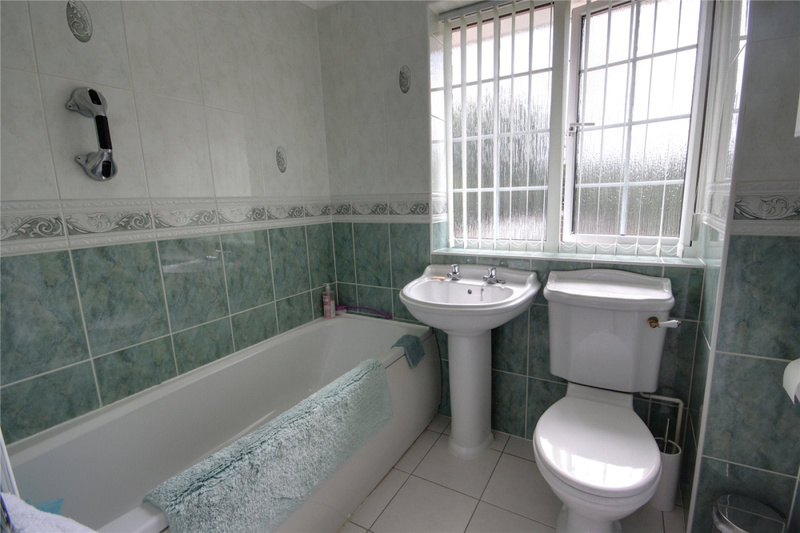 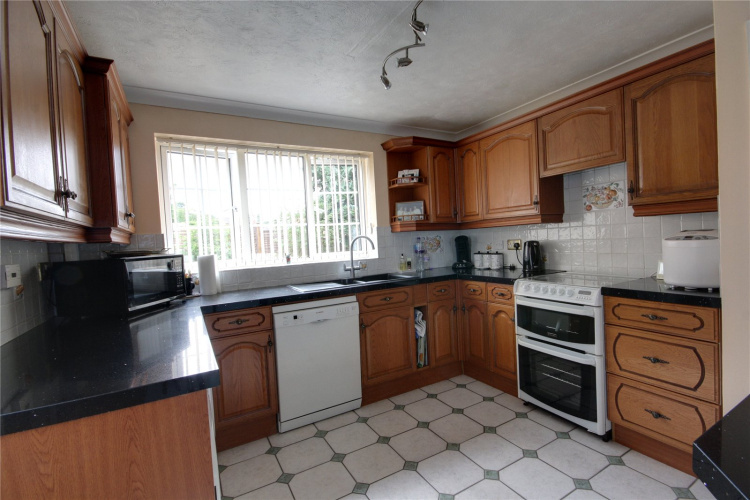 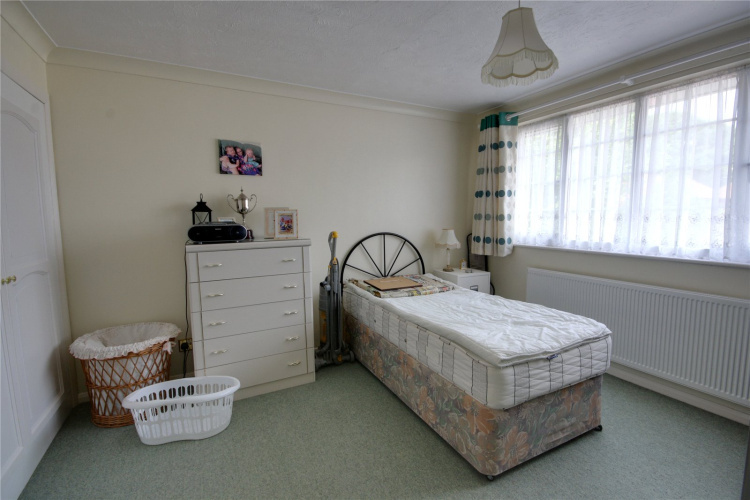 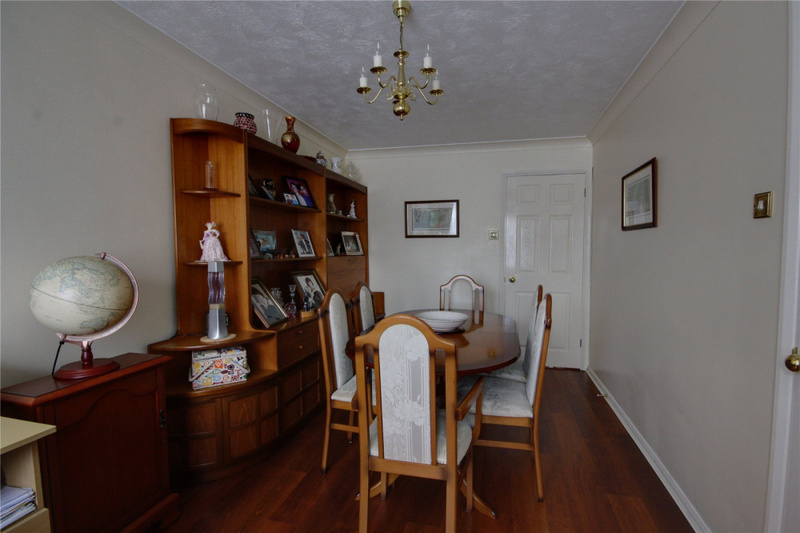 Located on a popular road and presented in good decorative order is this lovely family home. 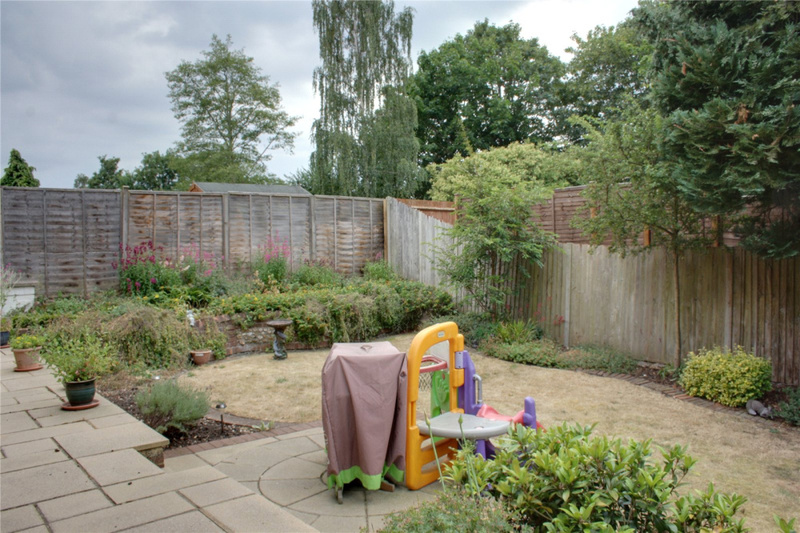 The rear garden has a lovely sunny aspect perfect for outdoor entertaining. 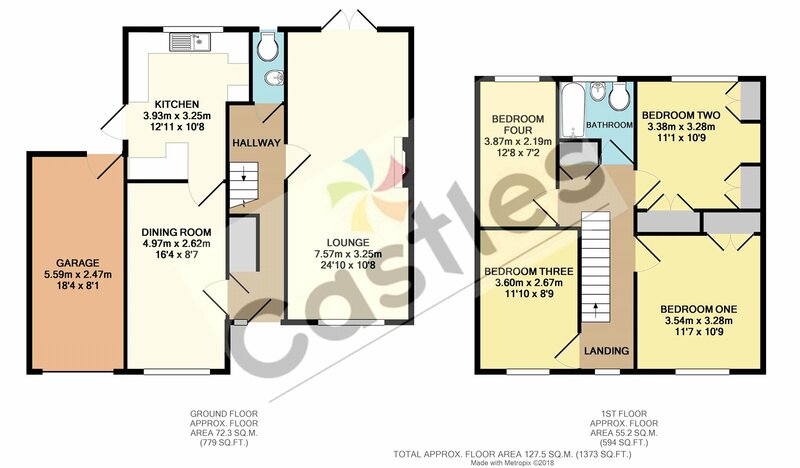 This could be your next home.